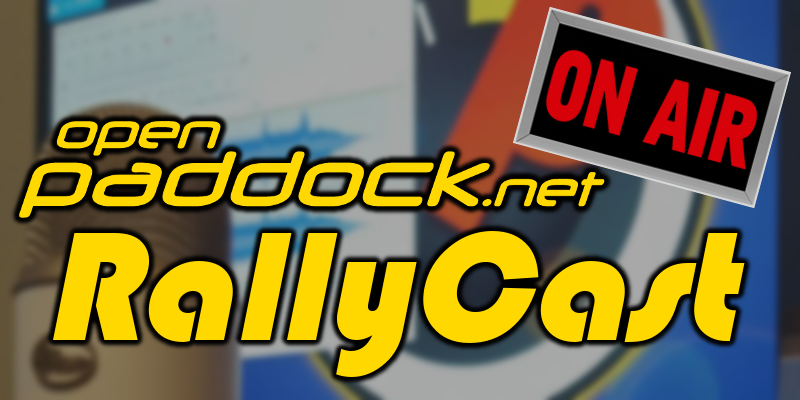 Podcast: Play in new window | DownloadRallyCast Episode 18 from Wednesday, July 14, 2017. A much shorter episode where Mike and Ian catch up on what the heck we’ve been doing these past couple months since the last podcast. And if you haven’t seen it yet, here’s Travis Pastrana’s record run at the Mt. Washington Climb to the Clouds. 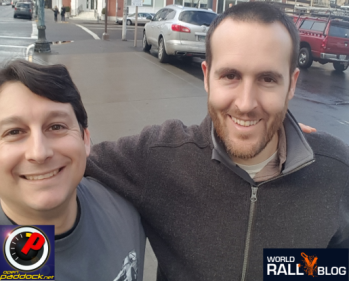 Podcast: Play in new window | DownloadIn this week’s show Mike, Doug, and Matt start with an exclusive interview with Dillon Van Way after his return from WRC Portugal. Dillon gives us all the details on what it’s like competing in the Drive DMACK Fiesta Trophy against some of the best young rally drivers in the world. From there we spliced in last week’s recording of where we reviewed the Susquehannock Trail Performance Rally.